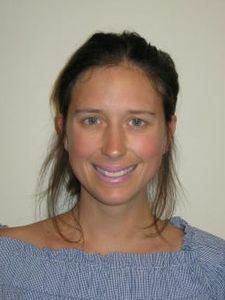 Caitlin is a passionate Physiotherapist with over 6 years experience. Her special interest in women’s wellbeing has led to Post-Graduate Certificates in both Pelvic Floor and Women’s Health Physiotherapy. Caitlin also enjoys running Clinical Pilates and taking her mother’s group for exercise classes. Caitlin moved to Gippsland in 2014 and loves the rural lifestyle. When not playing on the reformer beds, Caitlin enjoys yoga, hiking, cooking and taking her son Otto to the beach.